As much as you love escaping to the country, you?re equally drawn to the city. 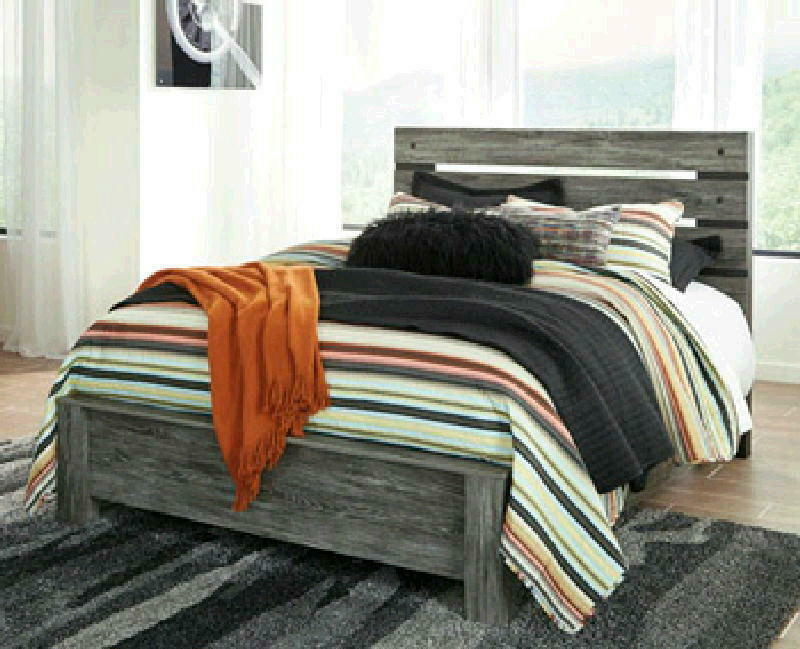 No wonder the Cazenfeld dresser fits you so well. 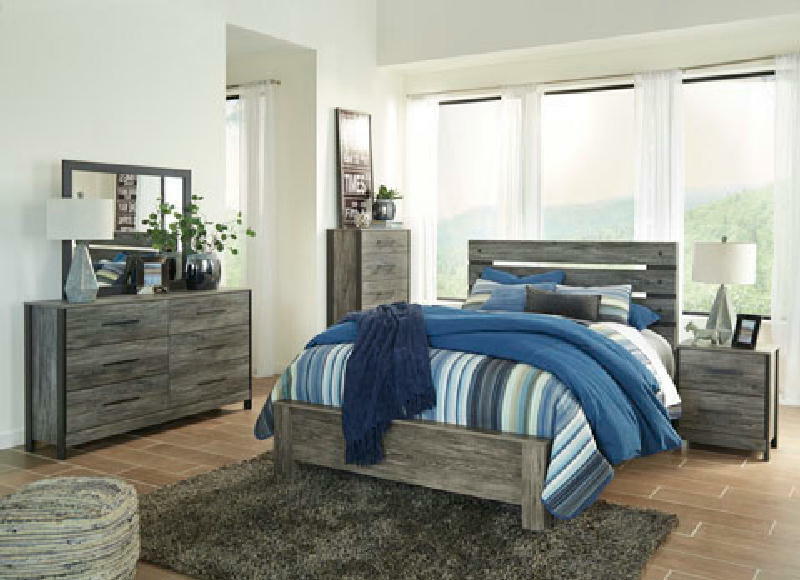 Sporting an easy-on-the-eyes finish inspired by weathered barn wood, Cazenfeld is sure to please with an uptown look and a down-to-earth sensibility. 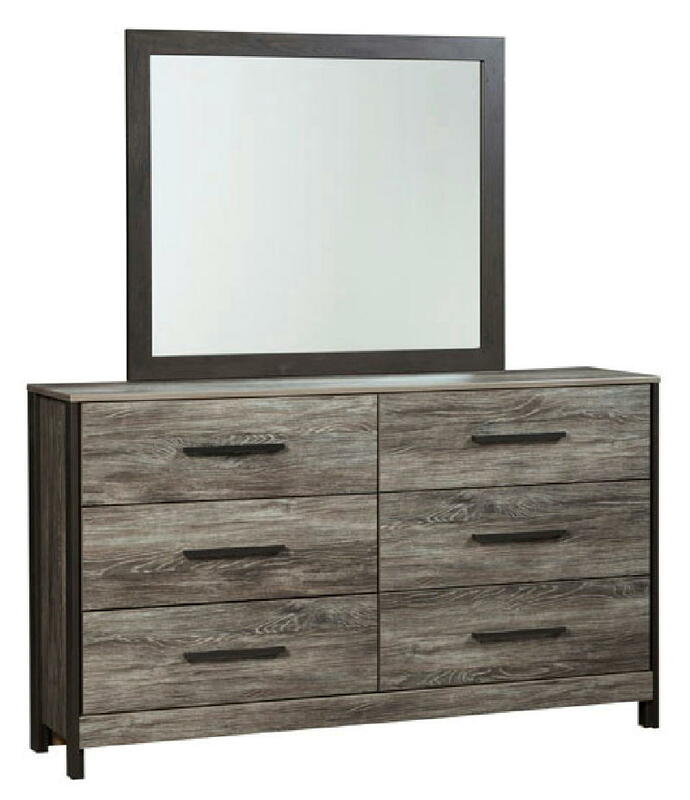 Flush-mount drawers, sleek pulls and contrasting side posts richly enhance the urbane pastoral aesthetic.